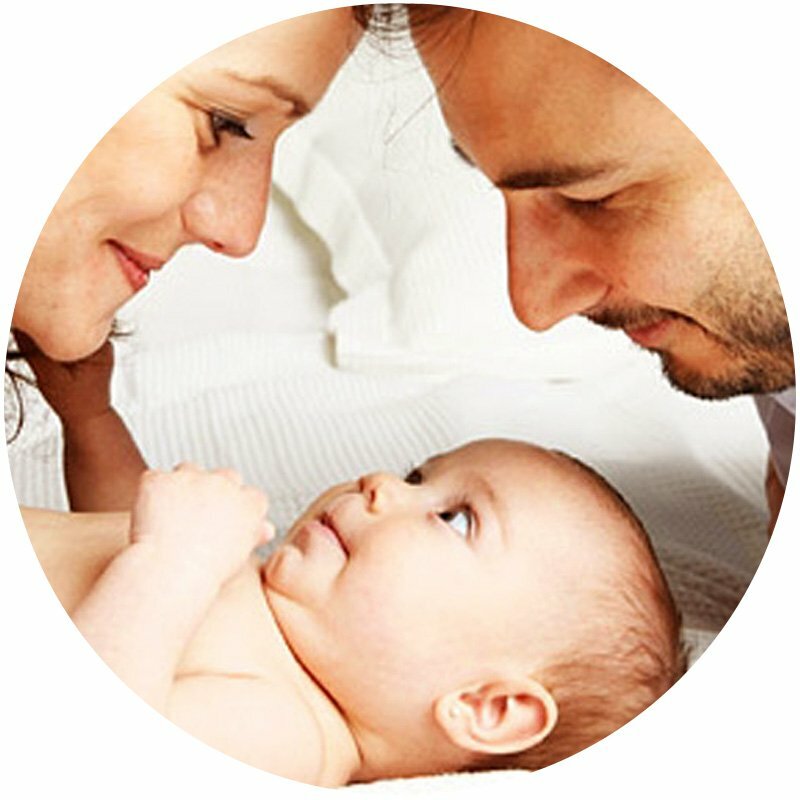 The Baby Blessing is a holy and sacred ceremony welcoming your child into the world! Our children are the most precious gift we will ever receive. This is true for the parents, families, and communities. After leaving the peaceful safety of their mother’s womb, babies enter the harsh beauty of our world. The Baby Blessing changes this – the newborn is received in a blanket of light, beauty, and kindness. The first experience that you give your child is the experience of light and joy and the child will nurture this as they grow up. This blessing opens up a pathway of light for your child to walk on in their life. This light clears and speeds up your child’s progression by putting them on the Path of the Avatar. The Baby Blessing service has been provided for 1,000’s of years in the Mystery School tradition. It will free your child from both genetic and parental patterns and habits, allowing them to thrive in their own uniqueness. Just like each of us, each child is born with a life purpose. This blessing opens up a pathway of light for your child to walk on in their life. The children who have received this blessing are very clear within themselves. The Blessing also protects them from the negative patterns and habits of those closest to them, clearing the cobwebs of negativity that are around them. They will be filled with passion and creative life force, remembering who they are and what they are here to accomplish. We have noticed that children who have received this blessing are quite independent from an early age. This is due to the fact that as a result of the Blessing, they are very clear about who they are and are much less susceptible to that being compromised! They understand that they are of the light and will persist in maintaining that awareness. With these children, it is important that the parent truly understands they are here to launch this beautiful physical being on their path of contribution rather than restrict them. Of course, this is at the core of what all parents desire, but honestly much of our support and education systems are not yet in alignment for these new children coming in. Without meaning to, we often start limiting their creativity, imagination or uniqueness, often to protect them from the judgment or criticism of others. This ceremony will help the children learn how to fit into the system without compromising who they are and what they are here to do! Includes preparation consultation & in-home session. Contact Verla for session details.